 We are getting you ready for Super Bowl 53 on today's Browns Daily with Beau and Nathan! 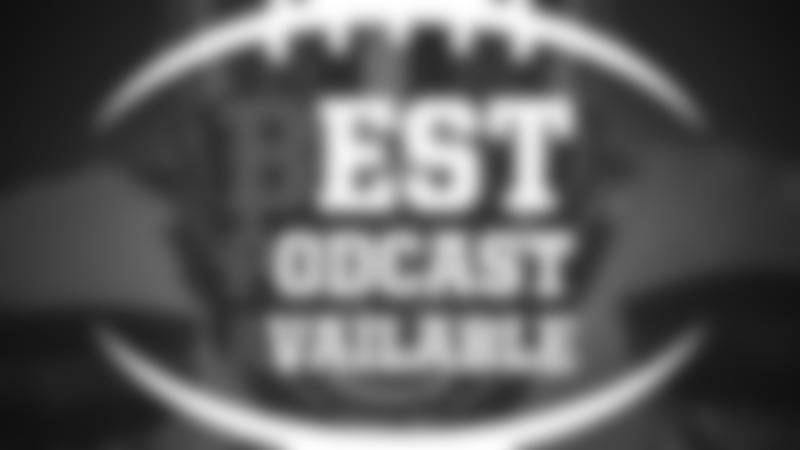 The voice of the Patriots Bob Socci previews New England with the guys (23:54) and we get a complete preview of the big game from one of the best in the biz and friend of show in ESPN's Dan Orlovsky (46:59). All that plus highlights from Baker Mayfield's day on Super Bowl radio row (38:34), a little Hall of Fame talk and more!